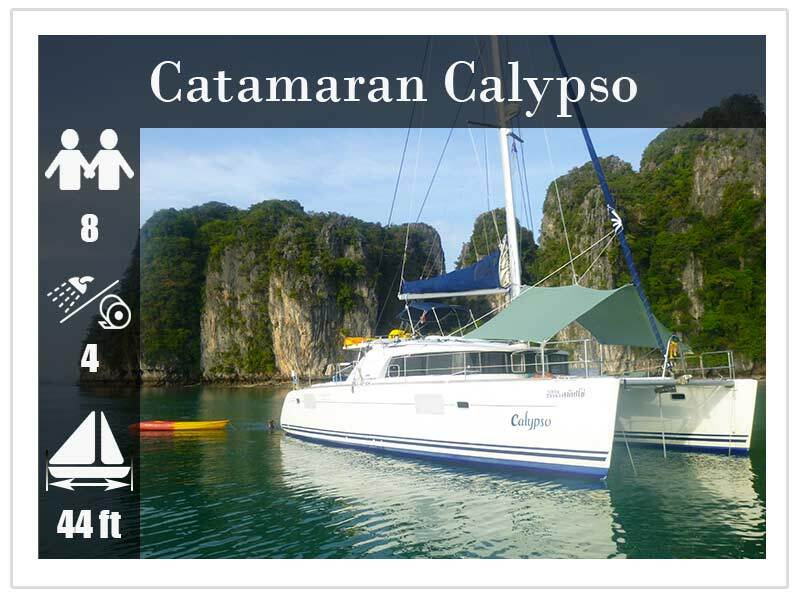 The sailing catamaran calypso can accommodate 8 guests comfortably in 4 double cabins with en suite bathrooms for crewed yacht charter in Thailand. 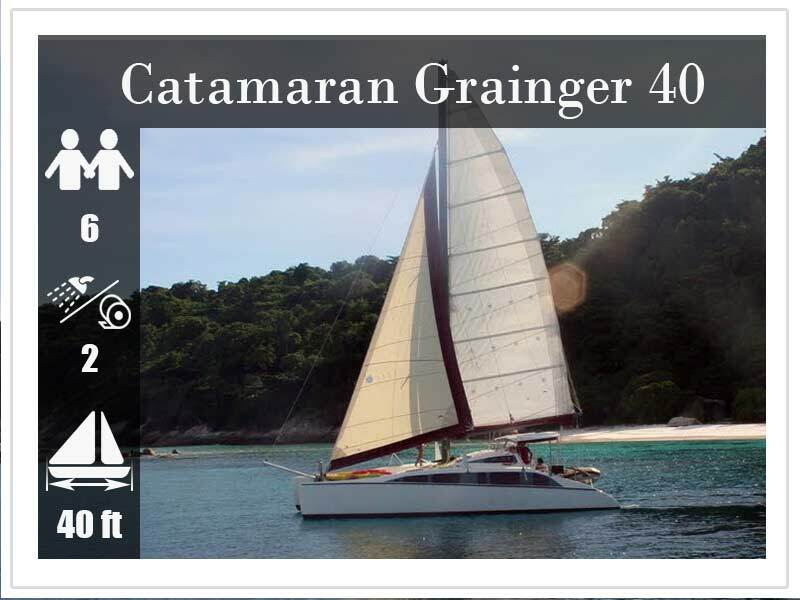 The Grainger 40 is a fast charter catamaran of 40ft length providing ample space for up to 6 guests overnight. 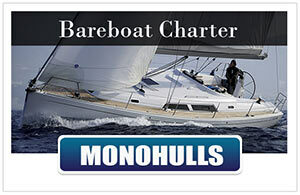 This Grainger 40 is available for assisted bareboat charter and fully crewed yacht charter. 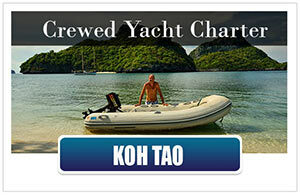 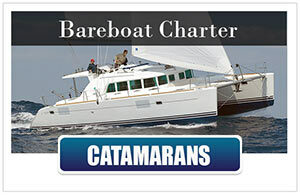 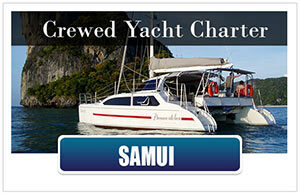 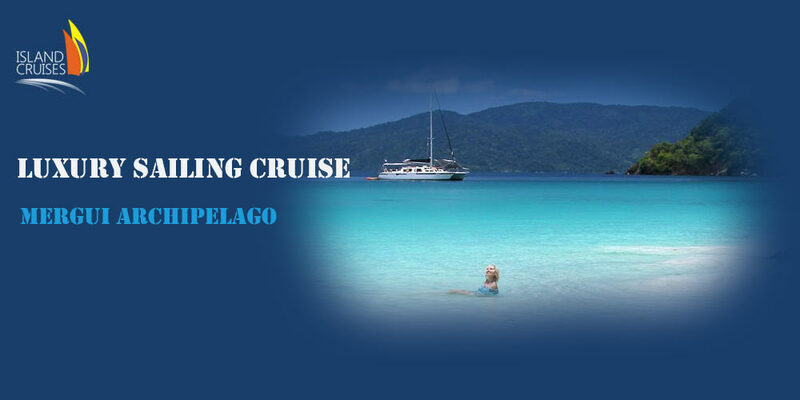 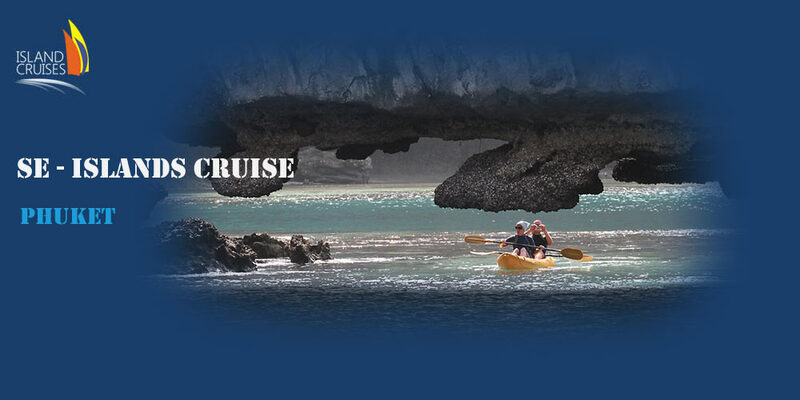 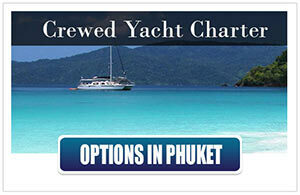 A comfortable and fast charter sailing catamaran of 43f length providing ample space for up to 6 guests. 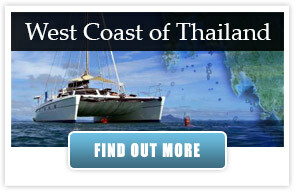 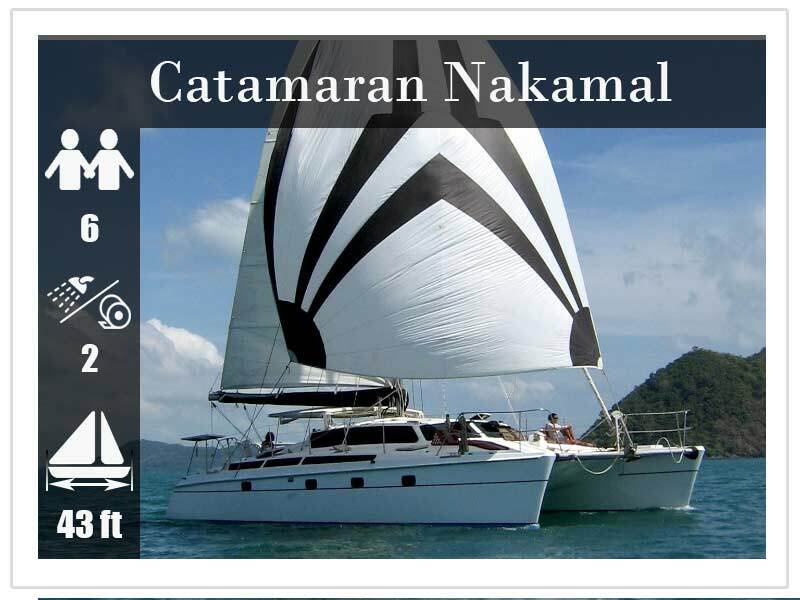 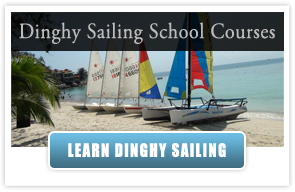 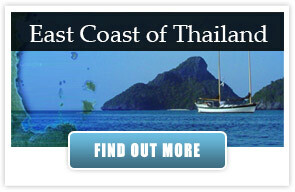 This sailing catamaran is especially suited for dive charters since the captain is extremely knowledgeable of the diving grounds in Thailand accessible from Phuket. 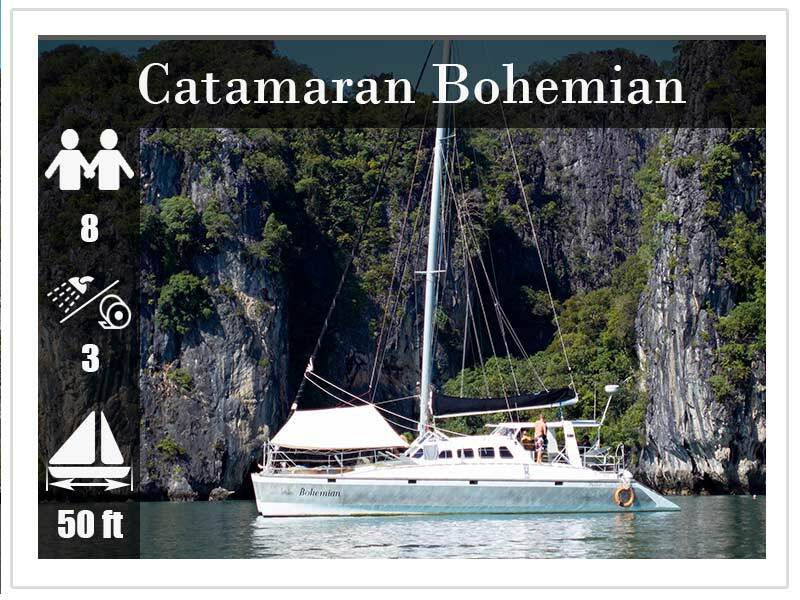 The elegant Nautitech design of the SY Amaia offers four double cabins, one double berth cabin, one double berth crew cabin and 3 bathrooms. 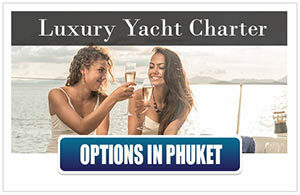 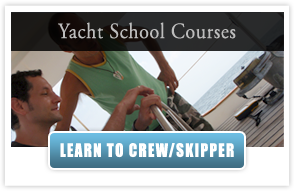 This charter yacht is available as assisted bare boat charter, meaning that you will have a marine engineer aboard, who is assisting you in all technical matters, while you will be the captain of the boat and sailing Thailand on your own pace! 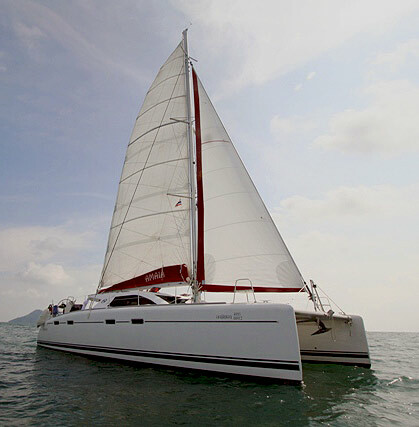 The Sy Amaia is waiting for you, to explore the Andaman Sea of southern Thailand, from the Similan Islands to Koh Pi Pi, Koh Lipe and the Tarutao Marine Park.